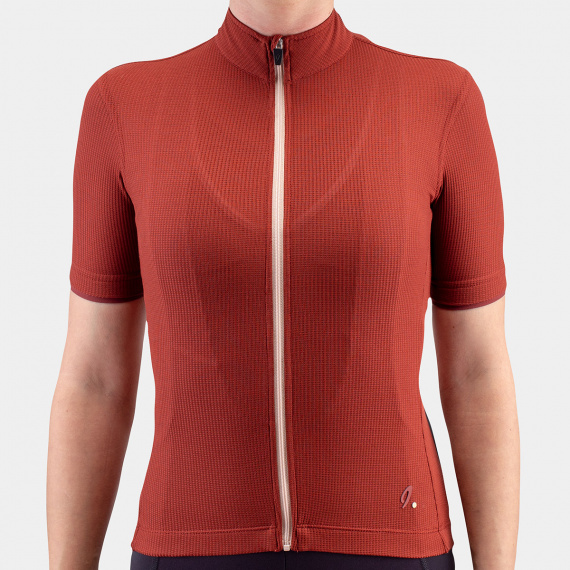 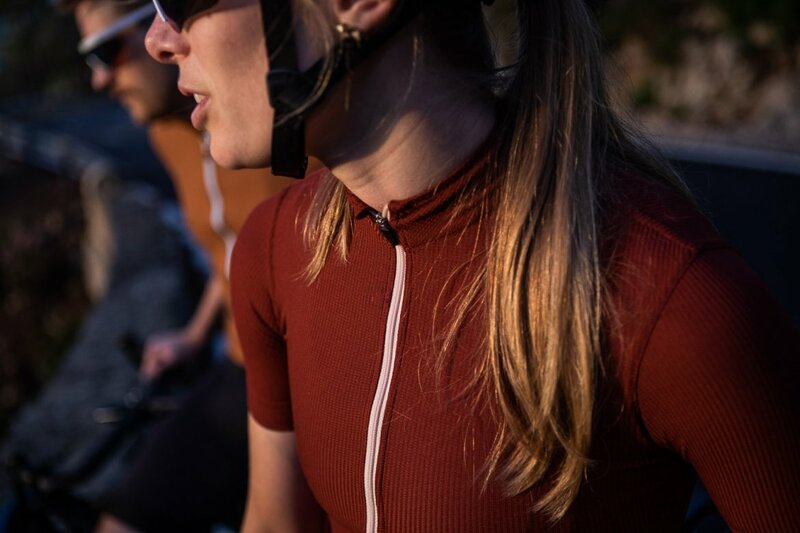 Woolight jerseys are extremely lightweight, ideal for riding in the heat of summer. 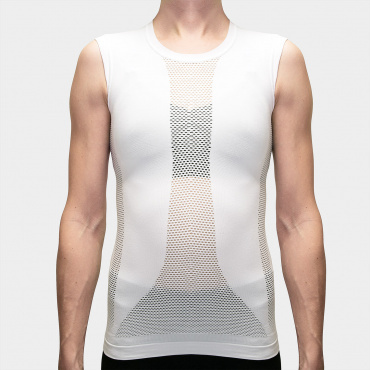 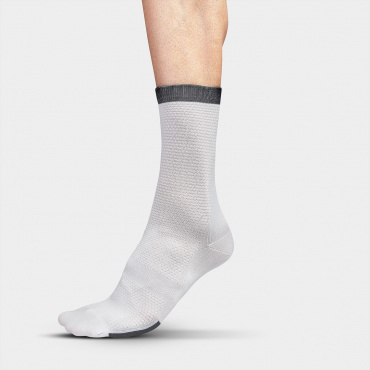 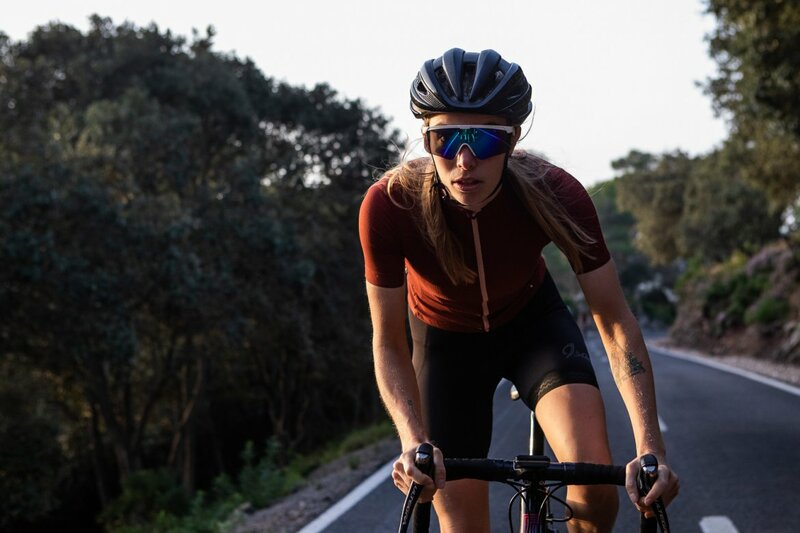 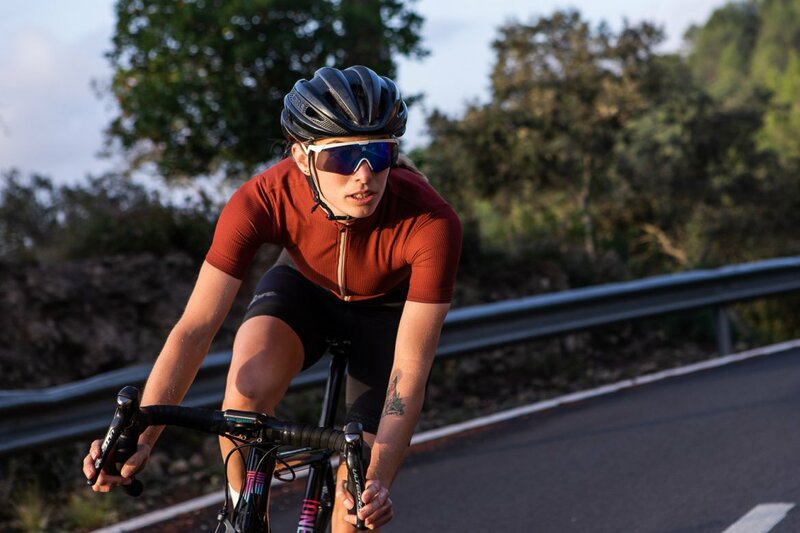 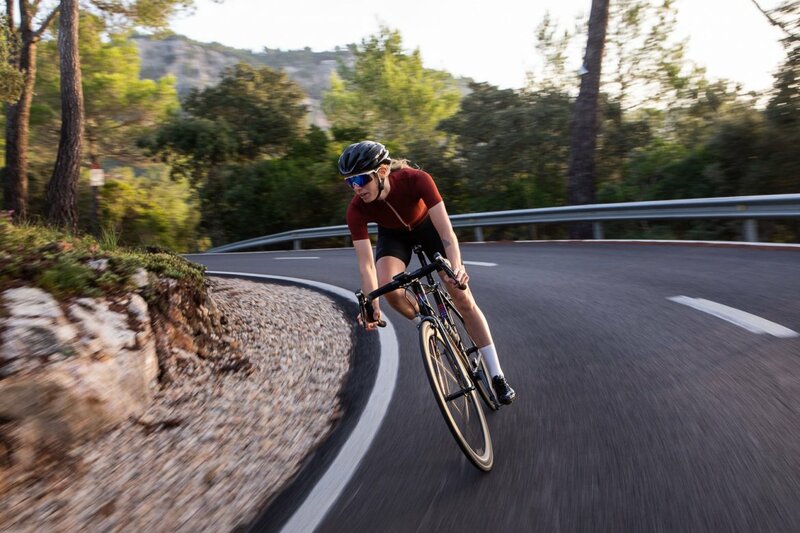 With the premium look of Merino, but engineered to keep you cool and prevent overheating during the hottest summer rides. 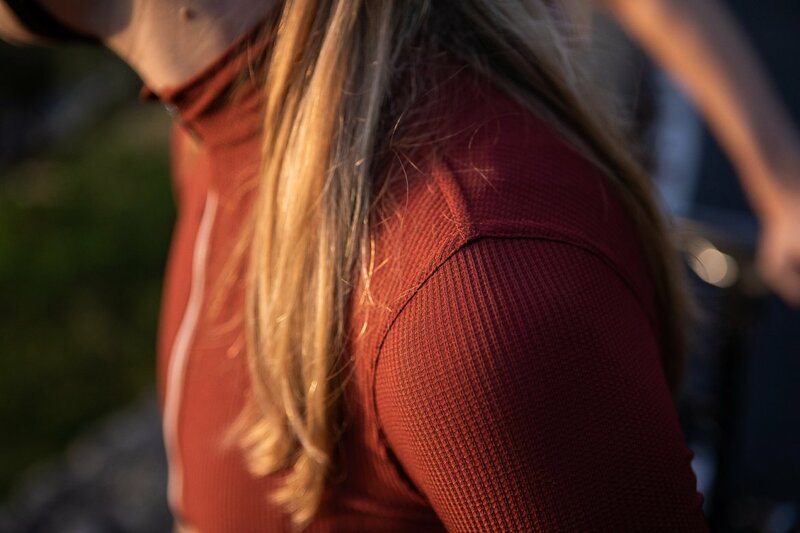 The fibers also absorb UV radiation, protecting your skin from direct sunlight. 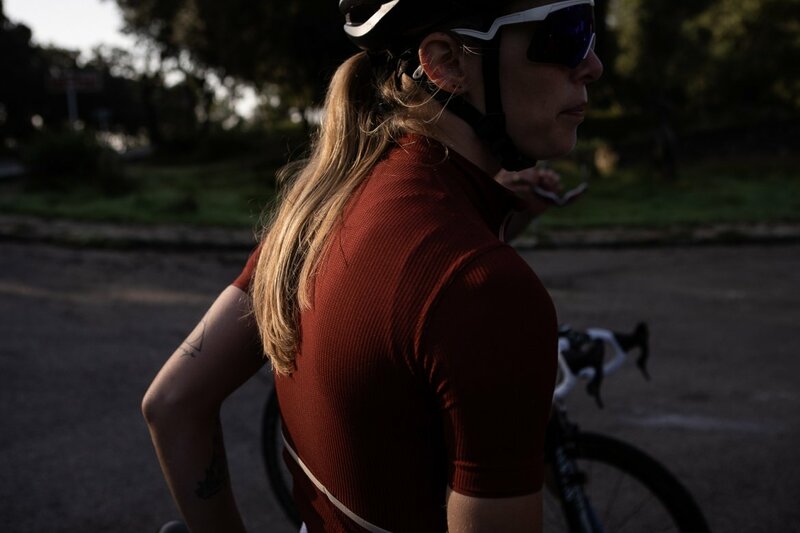 Over the past five years, we have been gathering the feedback from our customers, which has prompted us to refine the fit and reinforce the jersey. 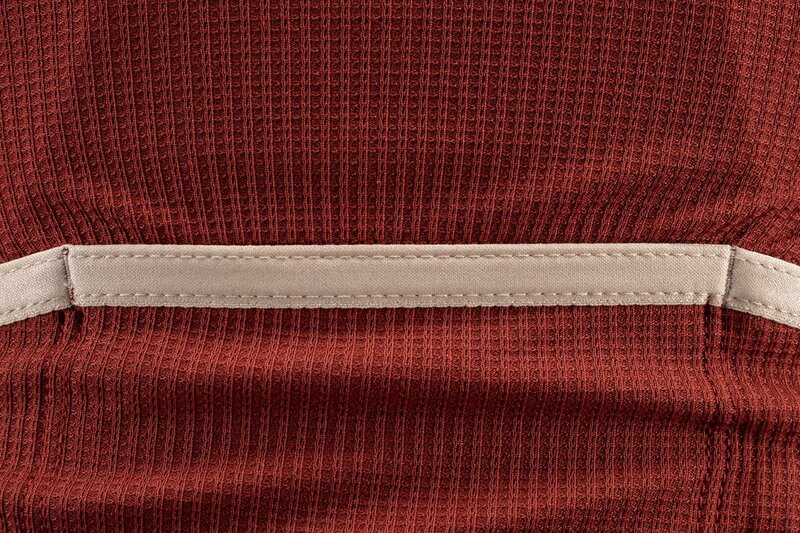 With this update, we have added hypoallergenic silicone tape on the sleeves for better grip to keep your tan lines sharp. 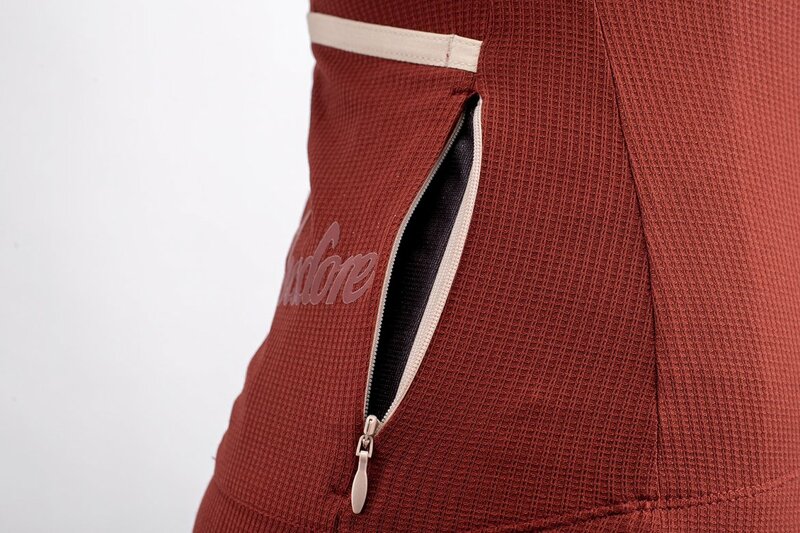 We’ve redesigned the extra zip pocket on the back cargo area. 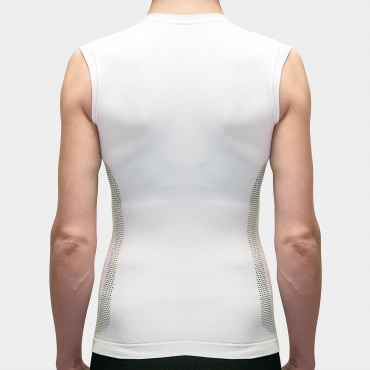 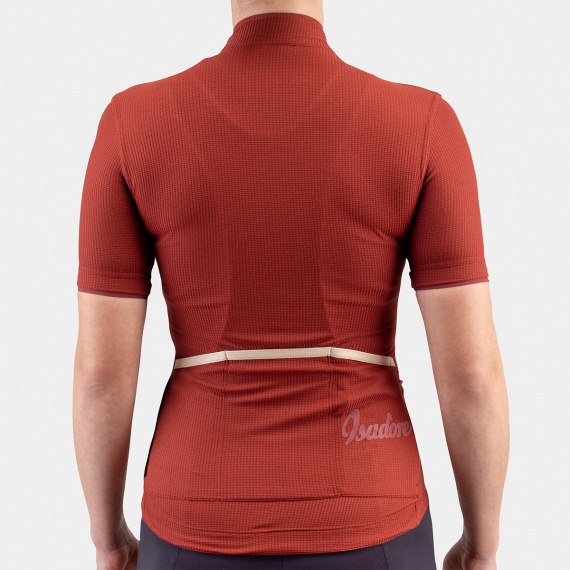 And to help keep you visible, we’ve added subtle 3D detailing and reflective logo on the back. 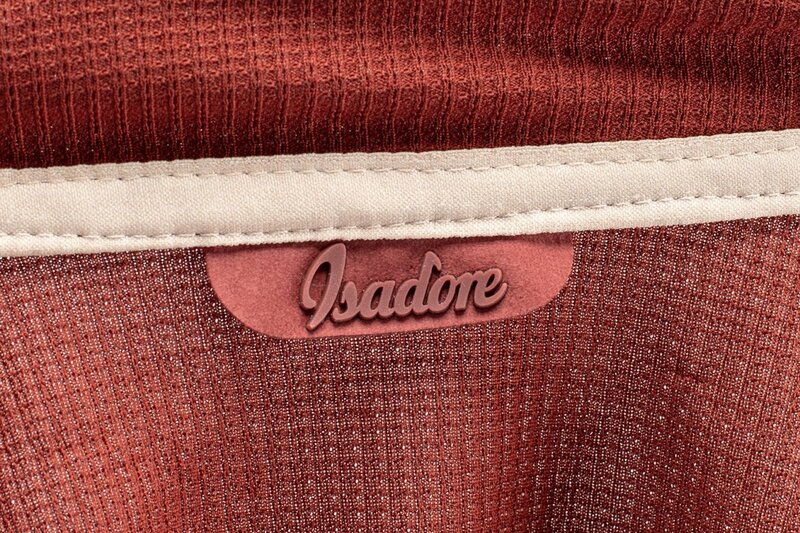 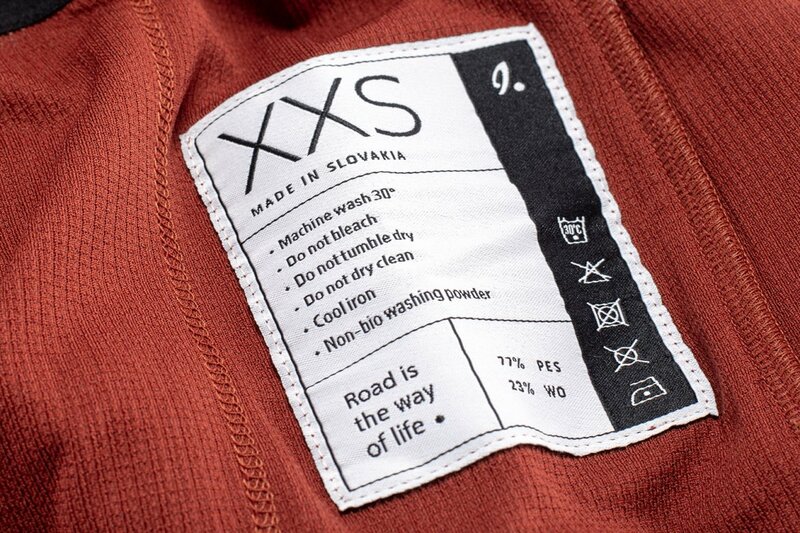 Constructed from a lightweight Merino bi-component material - 77% Polyester / 23% Merino only 160 g/m².